Is YouTube really sucking away viewers from traditional linear TV? New research from the Video Advertising Bureau suggests that the two platforms are coexisting just fine. The VAB report found YouTube enthusiasts watched just as much traditional ad-supported TV (50% watch three hours or more) as the average adult age 18+ (48% watch three hours or more). YouTube viewing is largely in addition to traditional TV viewership, rather than supplanting traditional TV viewership. The VAB, which counts large TV and media companies as members, commissioned the research from Research Now, and defined “YouTube Enthusiasts” as millennials who watch original YouTube content. The research also found YouTube enthusiasts are 85% more likely to watch a traditional TV program live on air than a YouTube video shortly after it is posted. By design, YouTube is meant to be consumed at the viewer’s convenience, with less emphasis on live programming, which may explain the disparity. 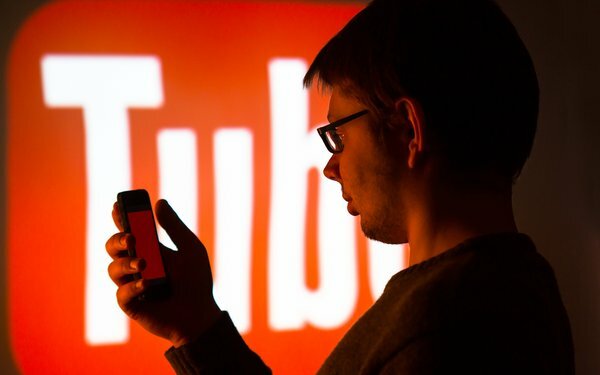 1 comment about "Study: 'YouTube Enthusiasts' Watch As Much Linear TV As Regular Adults". John Grono from GAP Research, January 26, 2019 at 2:51 a.m. But do 'linear OTA enthusiasts' watch as much YouTube.